The number of data breaches was already on a record pace for 2017 before the reported theft of nearly 145 million Americans’ names, addresses and Social Security numbers brought the issue to the forefront. 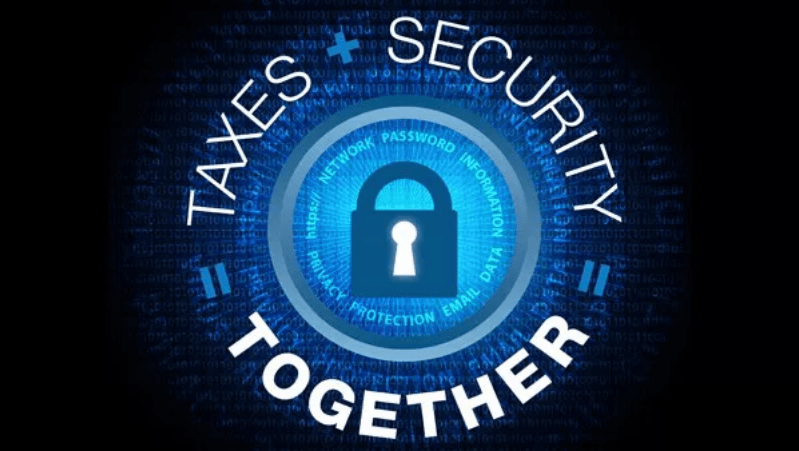 The Internal Revenue Service, state tax agencies and the tax community — partners in the Security Summit — are marking “National Tax Security Awareness Week” with a series of reminders to taxpayers and tax professionals. Today, the topic is data breaches. Use two-factor authentication wherever it is offered on financial, email and social media accounts. Two-factor authentication requires entry of a username and password and then a security code generally sent via text to a mobile phone you’ve pre-registered. The scale of the credit bureau breach, which was reported this summer, has prompted many questions, especially about how a victim’s taxes may be affected. Because of the work by the Security Summit, more protections are in place to protect taxpayers from tax-related identity theft. Thieves will need more than a name, address, birth date and SSN to file a fraudulent tax return. These protections are especially helpful if criminals only have names, addresses, and SSNs – which was the information stolen in recent incidents. However, there are continuing concerns that cybercriminals will try to build on this basic information by trying to obtain more specific financial details from taxpayers and tax professionals to help them file fraudulent tax returns. In addition, no one yet knows what thieves may do with information from the data breaches. The Summit partners believe cybercriminals will increasingly look to steal more detailed information from taxpayers, tax professionals and businesses to help file a fraudulent tax return. The volume of victims means everyone – the tax agencies, tax professionals, and taxpayers – must be vigilant going into the 2018 tax filing season and be alert to any unusual activity.